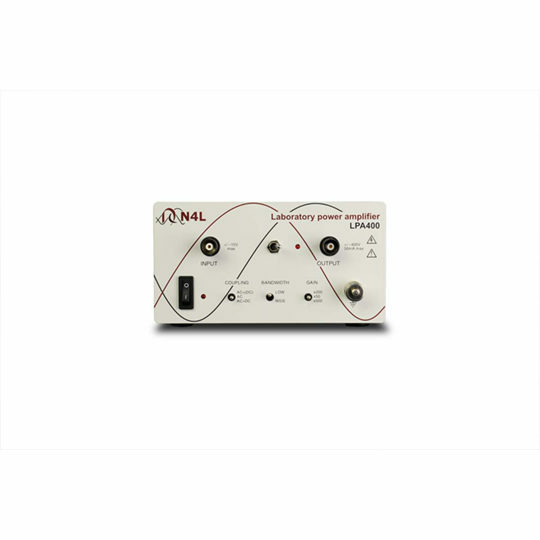 LPA400 is a high frequency amplifier with up to ±400V peak voltage output capability from dc to greater than 100 kHz. At lower output levels, the gain extends beyond 1MHz. 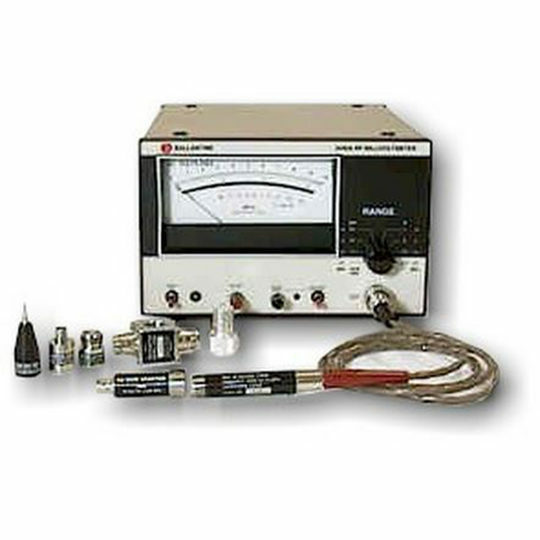 It uses an integrated power driver with regulated high voltage supplies to give dc accuracy and excellent high frequency performance, with high reliability. 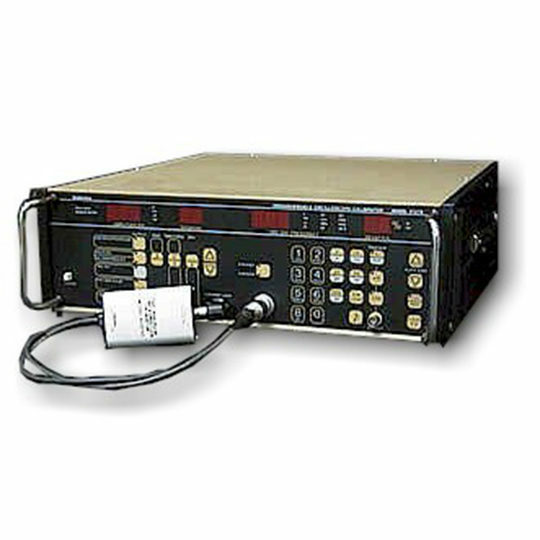 The gain is switch selectable as x50, x200, or x500 and uses 0.1% low temperature coefficient resistors for accuracy and thermal stability. 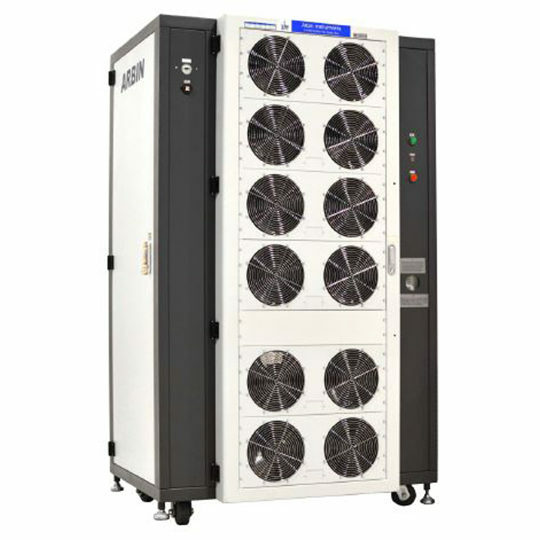 LPA400 is unconditionally stable driving resistive, capacitive (See note) or inductive loads and can deliver up to 100mA rms continuously into any load. 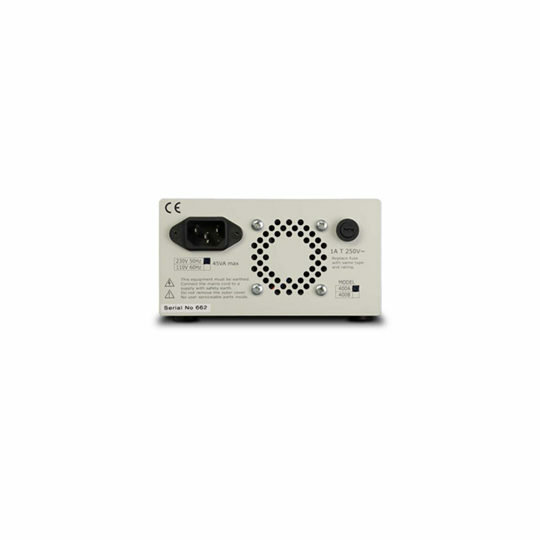 An indicator on the front panel indicates that the output is on and there is a switch to reset the protection circuitry in the event that it has been triggered by excessive output current. 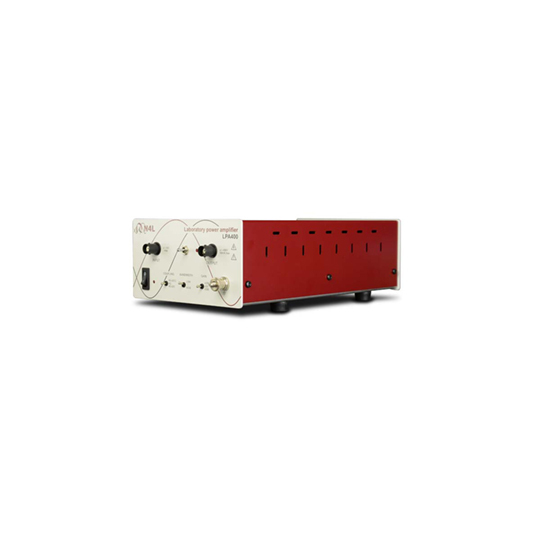 The LPA400 is housed in a robust steel cabinet and includes a current overload reset switch.